Sitting is the new smoking when it comes to health problems. There are shout-outs everywhere about technology taking a toll on our health and lifestyle, citing common effects like sleeplessness, weight gain, mental stress, etc. But there are two sides to every coin. While there is no denying the negative impacts of technology, as with many things in life, moderation is key. 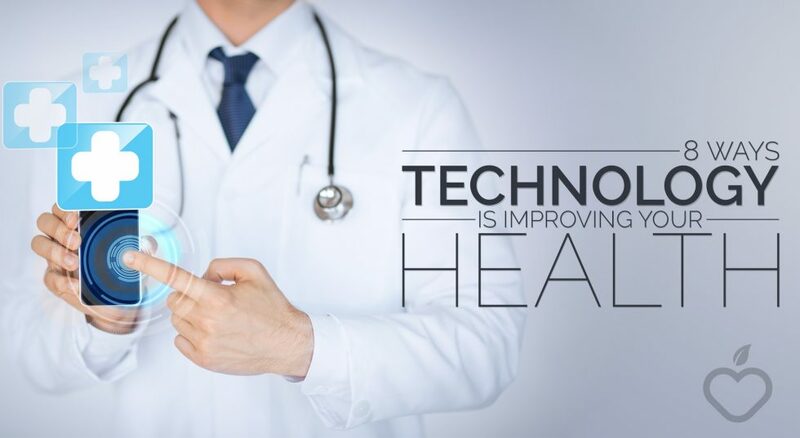 Karen Reed explains in her article, “8 Ways Technology Is Improving Your Health”, that technology doesn’t need to be written off. Using it in the right ways can actually improve both our lives and our health. Think about recording medical information in real time to assist with accurate diagnosis and right treatment for patients, or the Pacemaker that supports the functioning of heart. Apps like Fitbit and Google Health greatly aid in tracking activity and promoting a healthy lifestyle. Please consider while reading Karen’s article: Do you feel that technology could improve your physical and mental health? Do you feel it will continue to improve your life as more advancements are being made? Share your feedback below!